Cute cat birthday card and video tutorial. 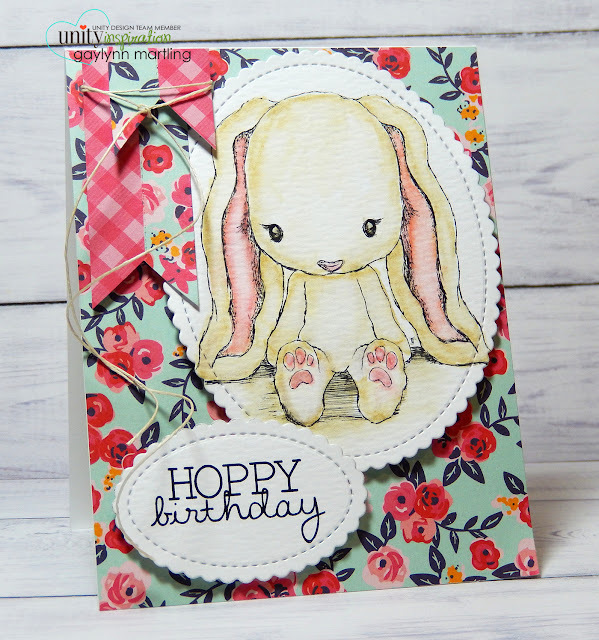 Today, I am sharing a birthday card with the adorable Unity stamp release called Cuddlebug Cat. This kitty was colored in with Copic markers and then cut out. 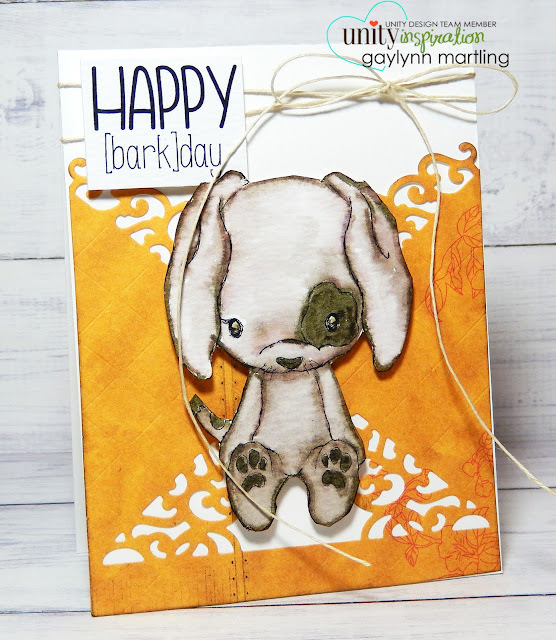 I distressed the edges and then added him to background patterned paper cuts. I just love the cuteness and the pun sentiment. I made a quick tip video tutorial for this cat card. 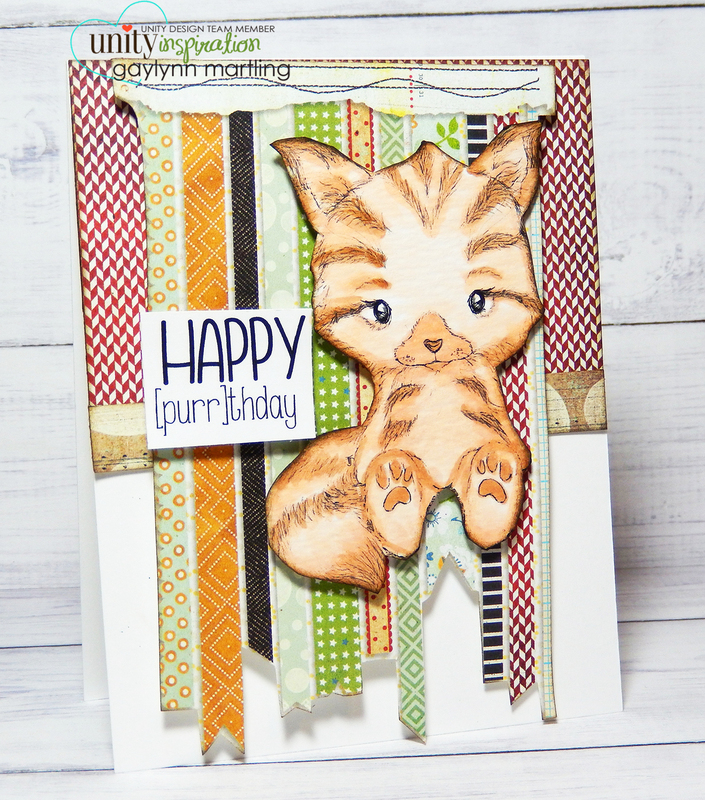 Supplies: Unity Stamp Co. Cuddlebug Kitty by Tierra Jackson, BasicGrey paper and Copic markers. Today, I am up on the Unity blog with this project using the new Uniquely Unity membership kit for November 2017. Sentiment: A special friend like you is a gift. This is perfect for a friend for lots of occasions like birthday, thank you and more. 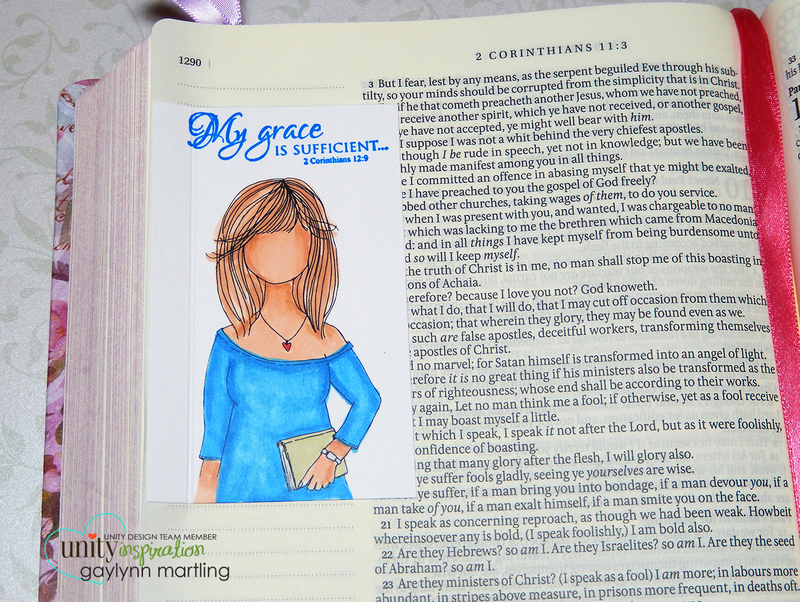 I thought she looked perfect for a bright and cheerful floral pattern. 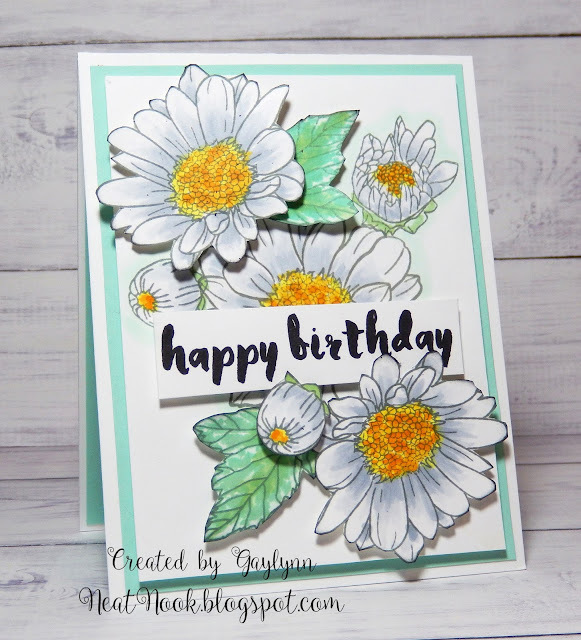 This card incorporates patterned paper, die-cuts, Copic coloring and a touch of glitter. I made a quick tip video for this girl card. I have been showing how I color in the stamps, because sometimes when I have skipped that particular step, I would get requests to see how it was done. These are quick tip videos and so, the process shows quick techniques at a faster pace than the actual live process. Feel free to request a particular technique or style for an upcoming video. Supplies: Unity Stamp Co. A Friend Like You Uniquely Unity kit for November 2017, Copic markers, dies by My Creative Time and Simon Says Stamp, BasicGrey paper, glitter glue, foam tape and twine. 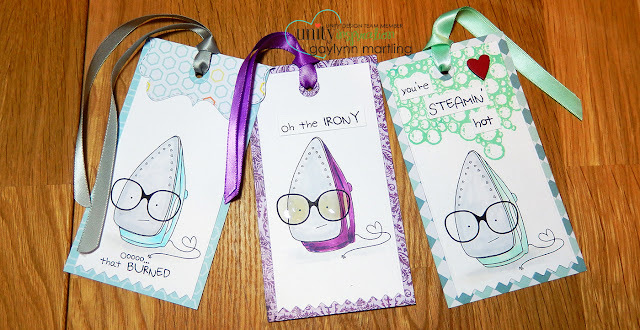 Welcome to Scrapbook Adhesives by 3L® + CardMaker® Magazine One Day Blog Hop and Giveaway! Do you have foil, glitter, embossing powder and microbeads in your stash? We can show you new uses for them! 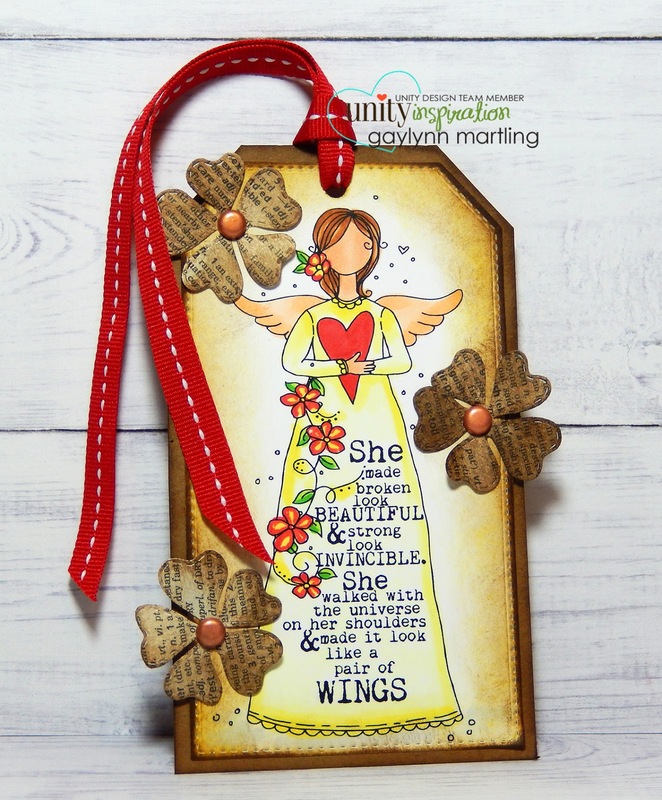 “Wear Your Adhesives on the Outside” uses Scrapbook Adhesives by 3L® products with different mediums to create designs. Let me show you how! 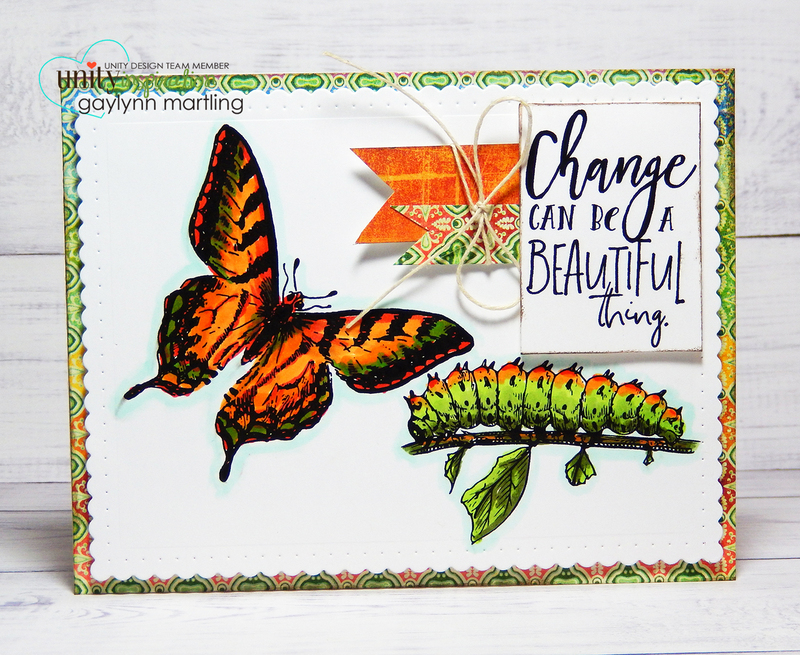 I received products from Scrapbook Adhesives by 3L® for use in my projects. The opinions are completely my own. Sentiment: Good tiding and cheer. 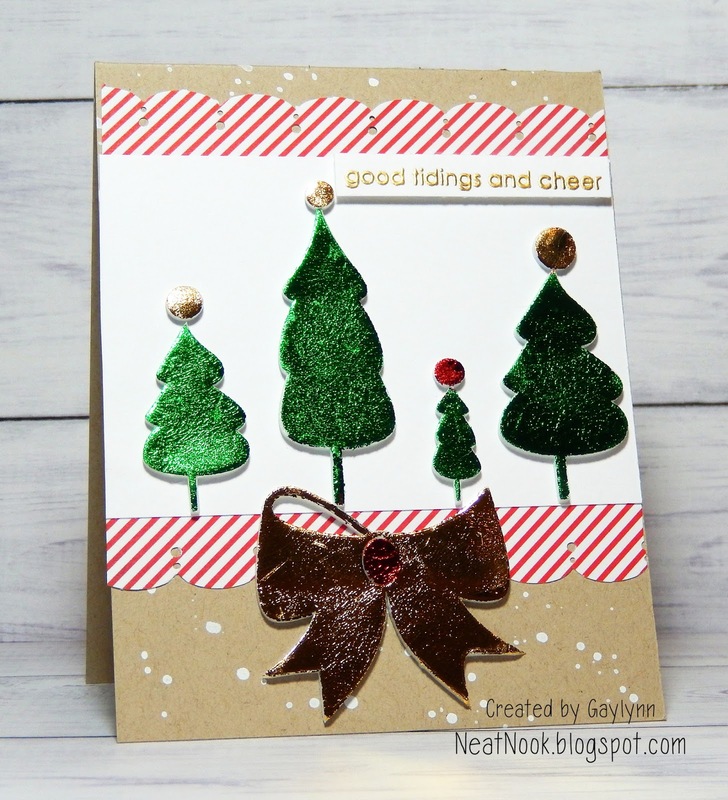 This was fun to put together, using the amazing 3D Foam Holiday Embellishment Kit, which includes different shapes and also pretty foil in multiple colors. I also used 3D Foam Squares White Mix, E-Z Runner® Grand Refillable Dispenser and Premium Double-Sided Tape 1/2in. 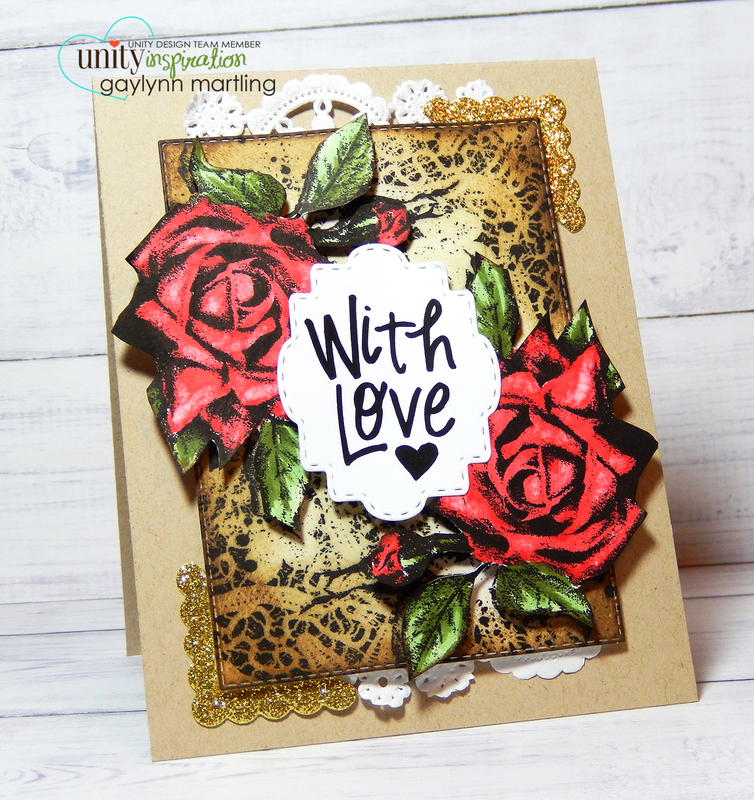 I also incorporated a stamp by Unity, gold embossing powder, patterned paper, ink spray and a paper punch into this card design. To view How to Use 3D Foam Hearts and Other Shapes video by Scrapbook Adhesives by 3L®, go here. Enter to win through the Rafflecopter App. Winner(s) will be randomly picked. International entries are welcome.